Just when you thought you would have the only Charlotte in preschool or avoid having five other boys turn around you called for little Logan, you come to find those are two of the most popular names on the rise. Welcome to the tricky world of baby names! "Name trends are changing faster than ever before, because so many parents are now focused on making a fresh, uncommon choice," says Laura Wattenberg, founder of The Baby Name Wizard. "We're putting a lot of pressure on ourselves to find a name that stands out. It's not just vanity; parents know that names influence how a person is perceived, and they want to give their kids every advantage possible." 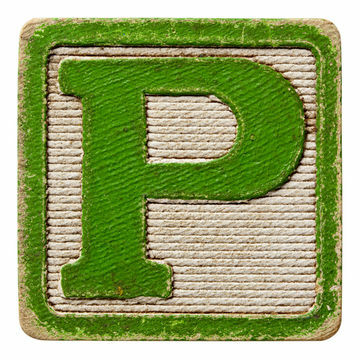 Wattenberg says that names starting with P have been fairly rare since the days when Patricia and Pamela reigned, but that they're making a comeback. "Piper and Penelope are two of the hottest rising girls' names," she says. "As gender definition becomes more fluid in life, so does it with names," Redmond Satran says. 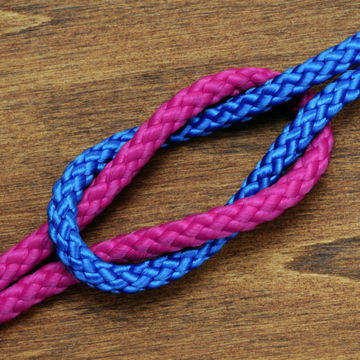 "While we more often see girls taking on boys' names, one of our trend predictions is boys reclaiming names that had been used increasingly for girls, such as Robin and Addison. Witness baseball star Madison Bumgarner." Wattenberg adds that most gender crossover names either end in a vowel sound or have non gender-specific origins, such as place names or surnames, but that "a traditional, distinctly masculine baby name for girls remains very uncommon." Recent notable exceptions to this rule include Jessica Simpson's daughter Maxwell as well as Mila Kunis and Ashton Kutcher's daughter Wyatt. 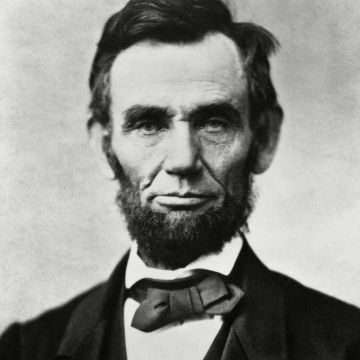 Names fast on the rise: old-fashioned baby names such as Sadie, Lillie and Callie, and 19th-century era boys' names, including Lincoln, Wyatt and Rhett, according to Wattenberg. "The double-t ending of Wyatt and Rhett is a top trend in its own right, with rising names like Everett, Scarlett and Beckett," she adds. Charlotte is another name poised to crack the girls' top 10 for the first time ever in 2015, Redmond Satran says, with Avery and Harper also knocking on the top 10 door. "Harper's rise has been extraordinary," she says. "Only a decade ago, the name was still rare. On the boys' side, Elijah and Logan have the best chance to change the top 10." Many celebrity baby names included the name Rose in 2014—including Rachel Bilson's daughter, Briar Rose; Scarlett Johansson's daughter, Rose Dorothy; and Kelly Clarkson's baby girl, River Rose. 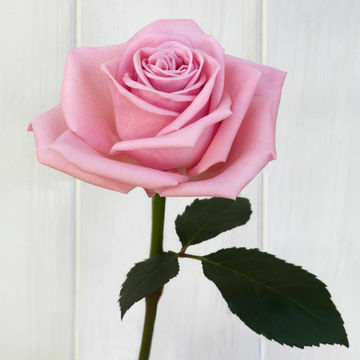 "Rose is the middle name of our era," Redmond Satran says. "It's often a nod to Grandma or Great-Grandma—it was hugely popular 100 years ago. And it's also a sweet nature name and flows well with more complicated first and last names." Wattenberg notes that Rose has been the No. 1 middle name for girls for years (Grace holds the No. 2 spot). "Parents love the way a one-syllable middle can complete the rhythm of a full name," she says. "When it comes to first names, though, Rosemary has more momentum." "Parents are constantly on the look for fresh name ideas, and you'll see attractive Hollywood names take off overnight," Wattenberg says, noting Miley (as in Cyrus) and Kingston (son of Gwen Stefani) as two recent examples. "But surprisingly, I've found that celebrity influence was much greater in past generations. Golden-age stars like Shirley Temple and Judy Garland— and even Ronald Colman and Linda Darnell— inspired many more namesakes than todays' celebrities do." Many parents seem to be influenced by pop culture character names, as seen with the rise of Elsa, aka the ice queen from Disney's Frozen. "Elsa is part of a very special celebrity name family: the young, pretty and supernatural," Wattenberg says. "From Samantha of Bewitched to the mermaid Madison of Splash to the Cullen clan of Twilight, beautiful, magical characters have been the most reliable baby name hitmakers. 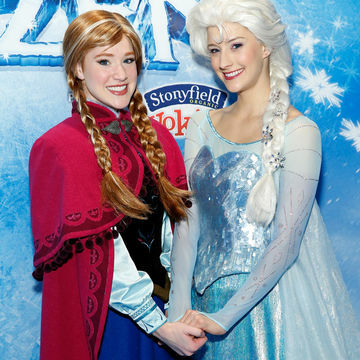 Elsa seems a sure bet to follow suit." Other character names on the rise, according to Redmond Satran: Khaleesi and Arya (Game of Thrones), Walter (Breaking Bad) and Huck (as in Finn). Redmond Satran says that while boys names are more traditional than girls', it was surprising that Noah was the No. 1 most common boys' name for 2014. 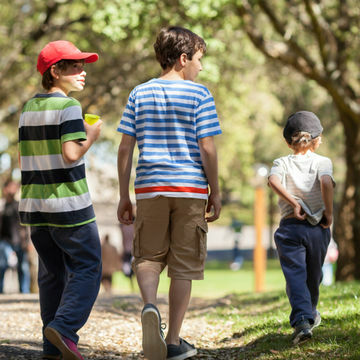 "We see boys names becoming both softer—as in Noah, Asher and Ethan—and more bad boy, as in Wilder, Breaker and Maverick," she says. Wattenberg adds that while top boys names often appear to be traditional, as many are biblical, they're not the biblical names of past generations. "Top names like Noah and Elijah would have been thoroughly unconventional choices in the past," she says.